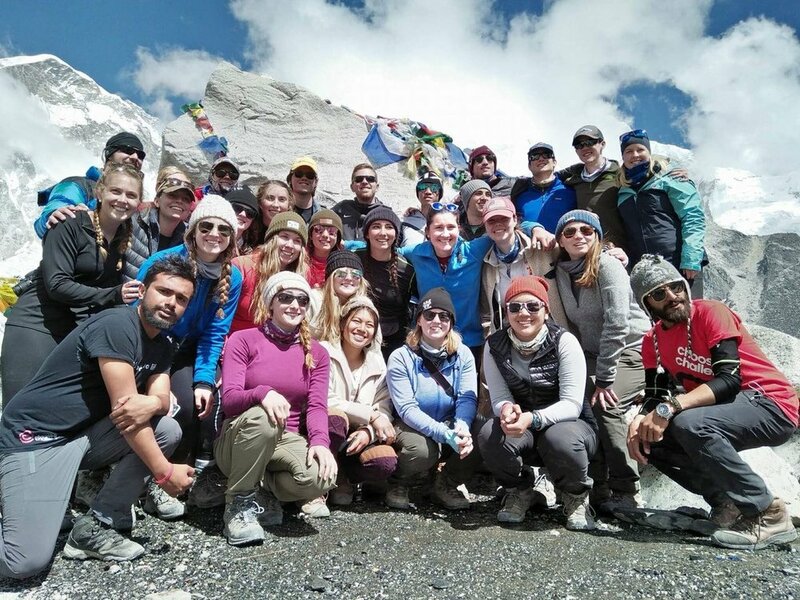 Choose a Challenge is disrupting the student travel market by allowing college students the chance to fundraise the cost of an adventure travel trip, while simultaneously donating to charity. 50% of that amount pays for trip’s costs (including flights, food, accommodations, etc) and the other 50% is a direct donation to an amazing cause. 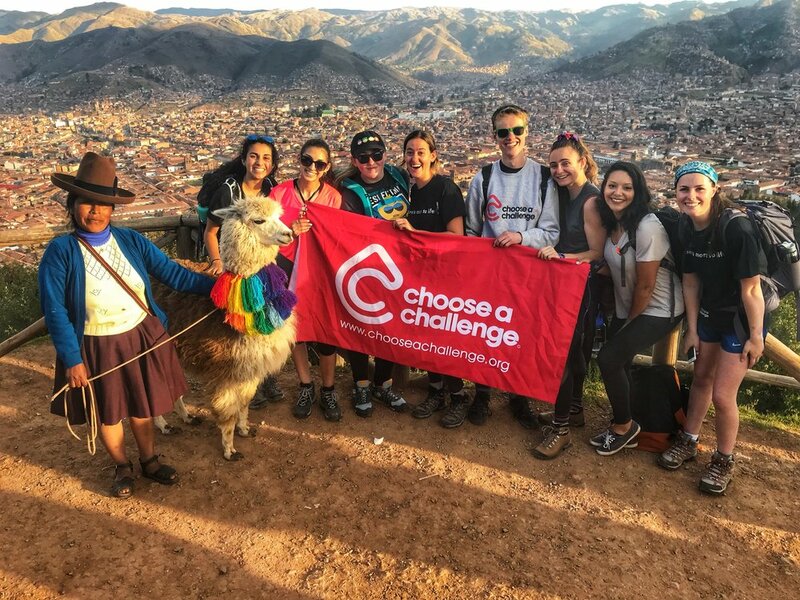 Choose a Challenge started in 2008 from two individuals who were passionate about leading challenges and making a lasting difference by working with charities. Over a decade later we have sent over 10,000 students abroad and have raised $25 million for various charities all over the world. We’re headquartered in London with an additional office in Brooklyn. Our team has a strong background in the charity sector and are passionate about raising money for good causes. We want to help make a difference to the people in the world who need it most and we want students to be at the forefront of creating this change. When you get involved in one of our international challenge events, not only do you guarantee yourself the trip of a lifetime, you guarantee that you are going to change the lives of others! Between us, we have visited all seven continents, summited over 50 mountains, and competed in over 25 marathons! All of this means that we are perfectly placed to offer advice and assist in making your trip epic! Simon is based at our HQ in New York and is responsible for managing the day to day operations of the office. He works hard to ensure that the Choose a Challenge team is providing the best service possible and offering the best, safest, and most enjoyable experience to all our adventurers across the USA. Originally hailing from London, England - Simon has run marathons and ultra marathons across the world, taken on the mighty Mount Kilimanjaro, trekked along the Great Wall of China and even had a go at canoeing down parts of the Nile. 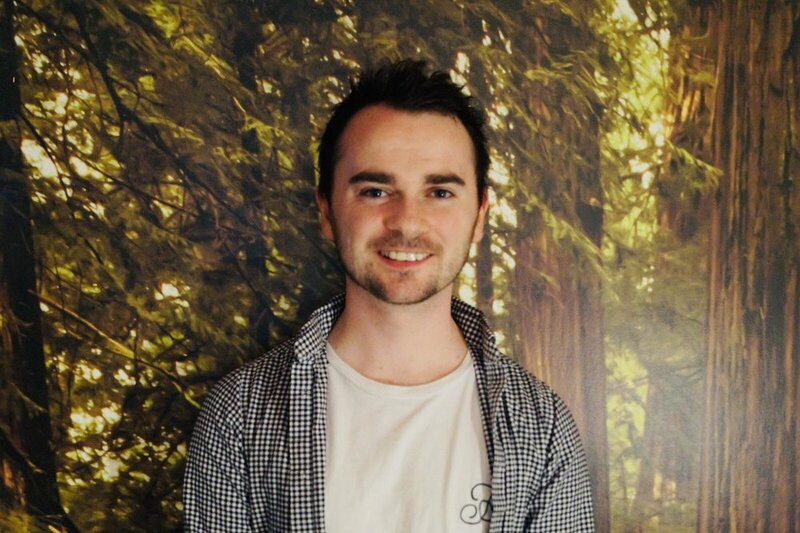 Mike is responsible for ensuring that Choose a Challenge's life-changing destination trips are offered to as many students as possible across our target areas. He also manages the online visual and social brand of Choose a Challenge in the United States. Originally Putnam Valley, NY - Mike loves to run, kayak, and travel as often as possible. One of his favorite trips was in November 2018 when he booked a last minute solo trip and spent a week in Amsterdam with nothing but his backpack. 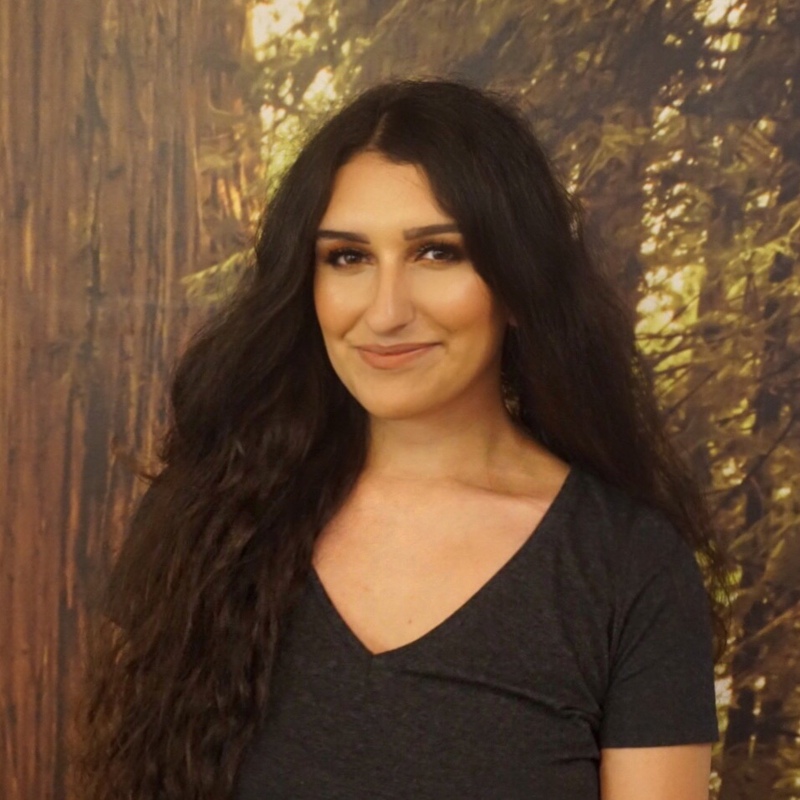 Gabby is here to assist in our recruitment processes, collaborate with schools and charities, and further our social media and marketing efforts. She is excited to build relationships with our student trekkers and partners, but also to continue traveling! Raised in Mahopac, NY, Gabby attended college at Pace University in Manhattan, where she received her degree in communications. She now resides in Greenpoint, Brooklyn. Her first travel memory is visiting her family in Greece, while her most recent adventure was a two-week Euro-trip in summer 2017 with her sister. Sam takes care of the "behind-the-scenes" details with Choose a Challenge. He organizes all the logistics of our challenges so the only thing you have to worry about is physical training and not forgetting your passport! Ben was born and raised in Falmouth, Massachusetts and attended UMass-Amherst for four years, graduating with a degree in Economics. He has always had a passion for exploring the world, meeting people of unique backgrounds, and enjoying the outdoors. All of these interests really came to fruition during the summer of 2017 when he and a childhood friend of his, embarked on a month long road trip across the US and Canada. Now Ben hopes to continue his travels around the world with Choose A Challenge.